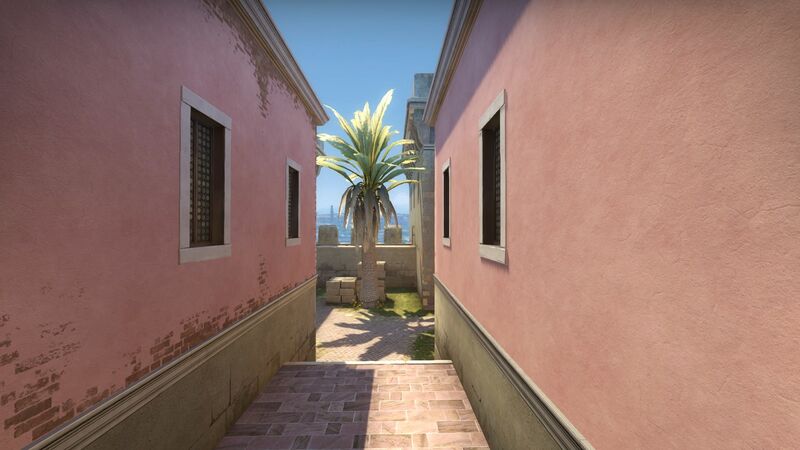 I uploaded on steam workshop a beta version of my project CS:GO defuse map, de_aurelia. This is a remake, represented by a visual and layout upgrade. 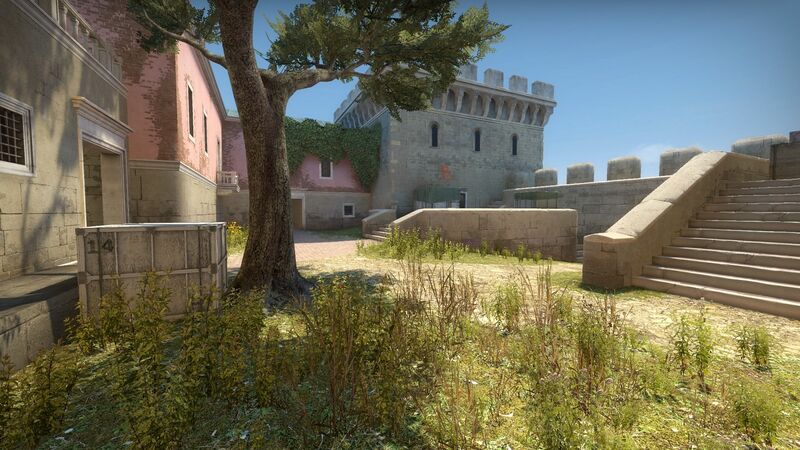 The map is designed for a casual gameplay scenario, above 20 players. The theme wants to be some palace from Italy. 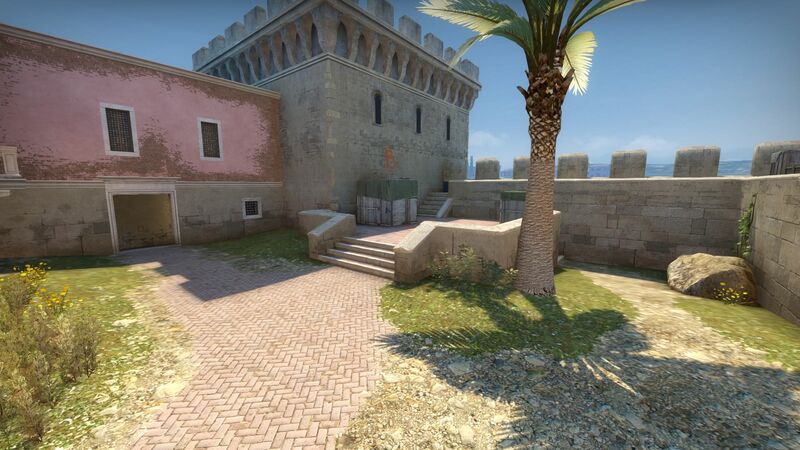 Why Italy again, simply because there are palm trees, the sun is always shining and last but not least, it was pity not to use some of de_canals's assets. Of course not all of them are stock assets, some of the HD textures are made by me in Substance designer (some of the tiles and the plaster walls). I don't want to pollute the forum with screenshots, you will find some on steam workshop. The map still has some visual bugs, rough edges, exploit areas, that i am aware, but they don't impede the gameplay. If someone is interested to provide criticism , he or she are welcomed. I'm not in a rush to finish it so please take your time. The map was in the second top position on the workshop today for a while, and then like in half an hour was downvoted 51 positions. Wow! it must be a really crappy map. The map was in the second top position on the workshop today for a while, and then like in half an hour was downvoted 51 positions. Wow! it must be a re﻿ally crappy map. Gonna check it out soon. You could post 2-3 in-game screenshots here as well; helps to get those clicks. Also, send a report to steam support for those downvotes. That's just how the workshop is nowadays. All right, here are some screenshots. The map was submitted this Thursday and it gathered slowly, 18 "likes", and in like half an hour 14 "dislikes", and it's just a beta version. I sent a report to steam. Gamebanana was way better in handling this kind of issues. Workshop is like wild west. I remember seeing the fountain bit in the wip topic. Nice what you doing, reminds me of one of those villas and villages built on the tiny islands on the lakes. any particular location you using for inspiration? The old version was strange mixture of styles, predominantly "dust" type. 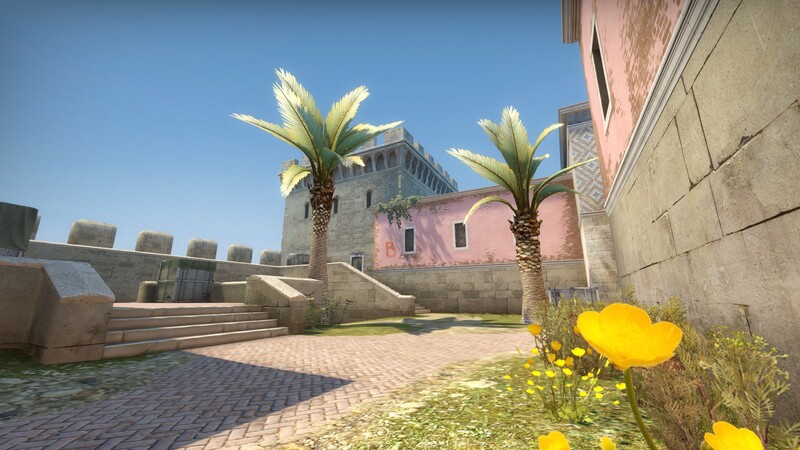 For the updated version i wanted to be a unified theme and the best who fitted what i wanted, was something that i had seen in Italy: sunshine, palm trees, the sea and of course classic architecture like Italian baroque. It is a mixture of Italian landscapes that inspired me, not a particular one. I took elements that i liked and adapted them to my map. 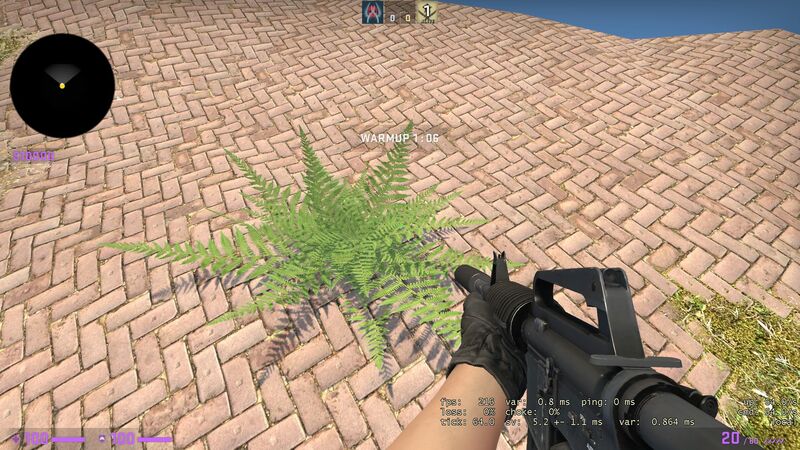 About the workshop automated bot downvote, this is something that has been going on progressively and strongly in the CSGO workshop since late 2014-early 2015, courtesy of the "strong management style" at Valve and their "ultimate commitment to their services and platforms", not to mention their "vigilant eye and overall strong moderation of the workshop". As for your map, I think it looks lovely, I'll be sure to give it a try! Block off one entrance to B and open up one that goes on the side. CTs could basically just stay site and be able to hold both places at the same time. Some of the positions on site seemed to strong fro exactly that. Eliminating the fact that Ts could only come from one side of the site, and opening one on the other side should help balancing B site (with complementing changes to cover, boxes, etc.) You could also possibly create a dropdown from the stairs into aps, and down to the swers if you think it's needed. The idea behing the aps seem like it was just a quick fix for rotates on Tside. I think adding rotational routes through already existing areas would make it better. Opening a passage in lower sewers to CTstairs would add a bit of risk/reward situation. Now for the A site, I believe this is the most crucial one. There's way too much vertical gameplay going on as you're on site. CTs could literally be anywhere above you, except behind. 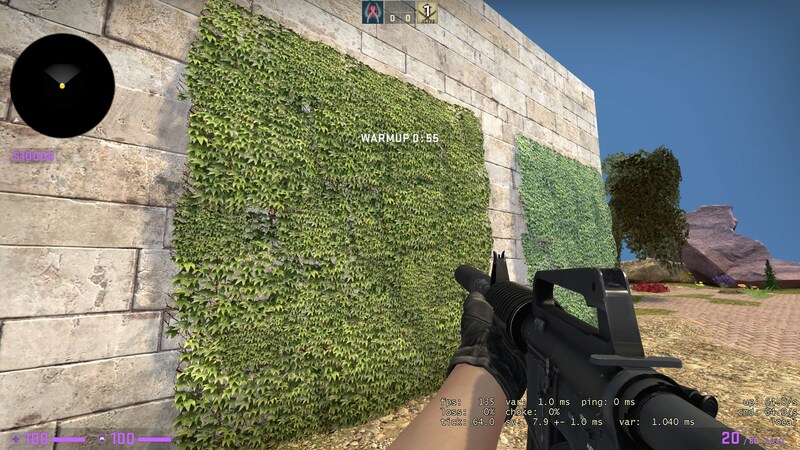 Blocking off th upper section as shown in the picture would add some balance to th entry fraggers as they wont have to spinbot out of their area of entering. These are just some suggestions ofc. You can do whatever you want, it's your map after all. 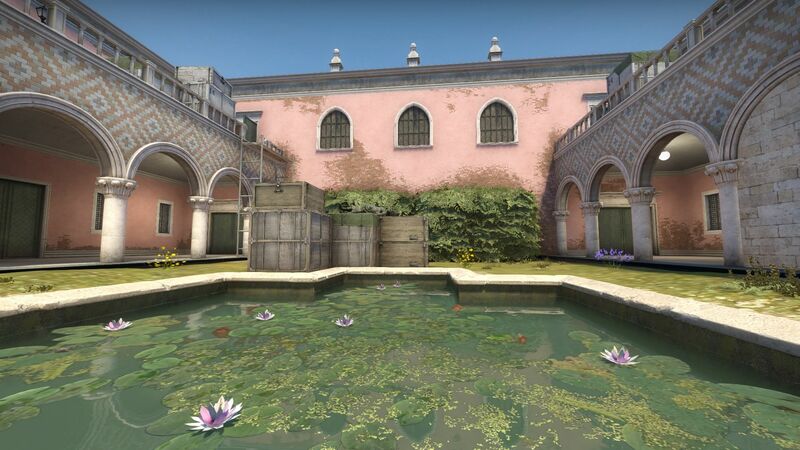 I just think it would balance the map as it seems very CT sided right now. It is not bad idea, but for now it is too late for this version. However i'm considering using it in a second version of this map. Aurelia it's almost finished. Here are some screenshots. 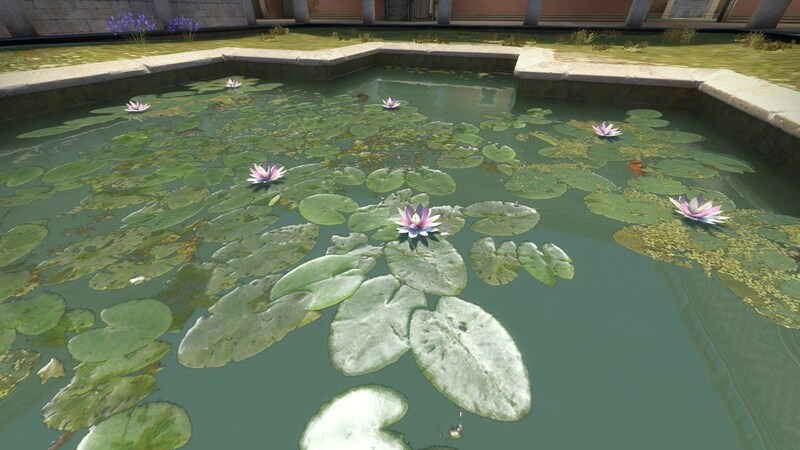 I didn't like the "inferno" lily pads so i replaced them with HD decals made by me for more variation.Also i added some small custom props. Of course 4way blend materials are not missing either. After i "dissected" ElectroSheep's awesome ivy props in 3dsmax (helped by wallworm) to see how they are made, i tried my first simple low poly props: some weeds, a fern and of course my first ivy (though it looks a little bit choppy and needs refinement). With the weeds was the easiest. It has the Canals syndrome of looking like a dead place where no one lives. Add some shop signs and glowing windows. And scaffoldings. You just don't have enough scaffoldings. I'm sorry, that's just the hard truth. Scaffoldings can make or break an environment.